Our December 12 Holiday Party at the Arrowhead Golf Club in Wheaton drew 57 members and guests for our annual social event and fundraiser. 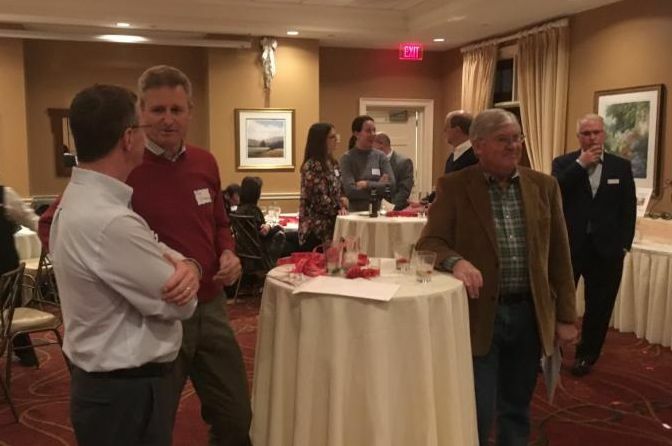 The Holiday Party—which included a silent auction and bucket raffles—netted $4,052 after expenses. 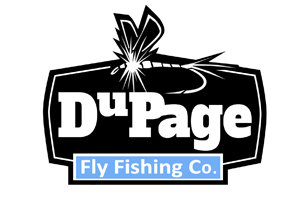 Dowagiac River—Jay Anglin of Anglin Outdoors. Driftless Area—Mat Wagner of The Driftless Angler. 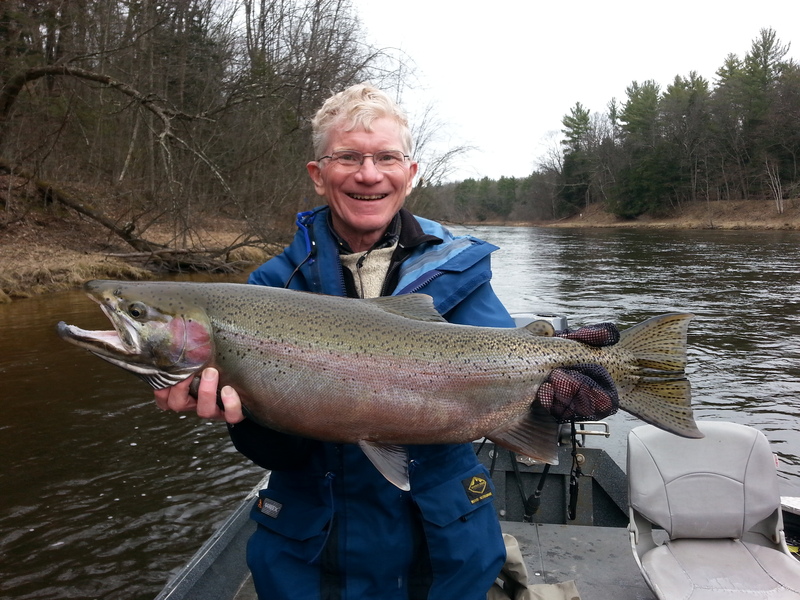 Muskegon River—Kevin Feenstra of Feenstra Guide Service. 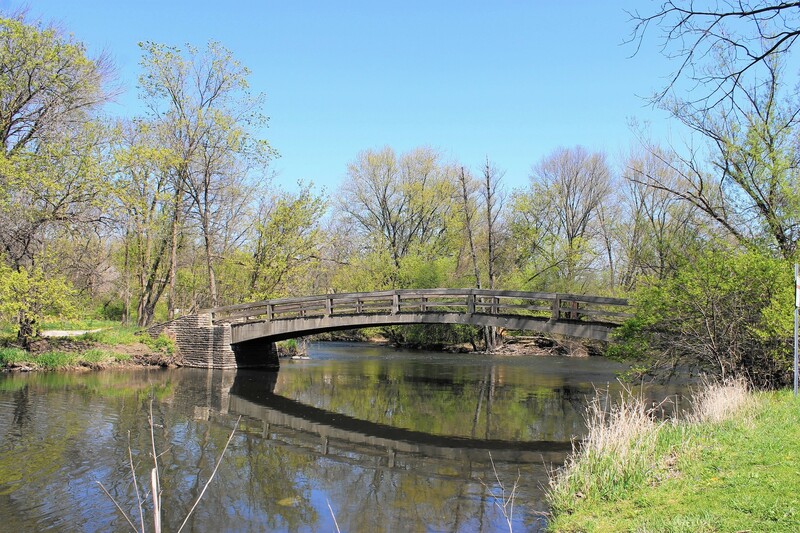 Northern Illinois Rivers—Mike Allen of Midwest Waters Angling Co. 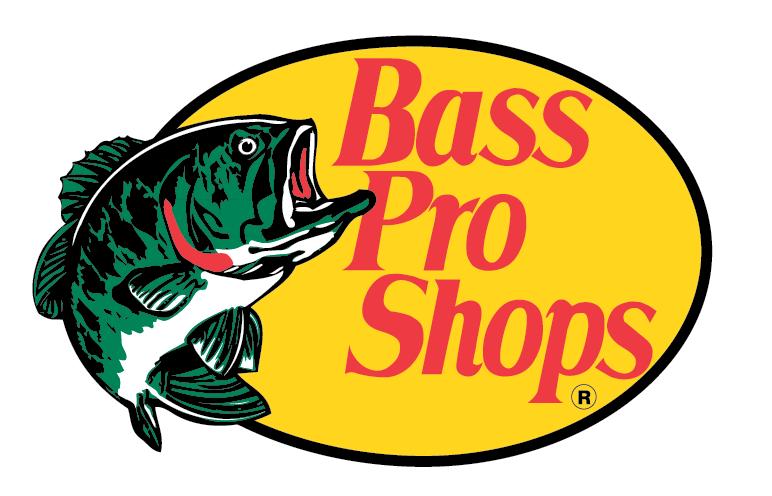 Please support these guides as you make your 2019 fishing plans. For a list of other OBTU “business partners” and past donors to our Holiday Party and monthly raffles, please see our website “Business Partners” page in the “About Us” section. Your donations to our annual rod raffle and holiday party event help fund our Chapter’s general operating expenses for the year for monthly meetings, speakers, and various conservation and youth education activities. Arrowhead Golf Club was our new 2018 Holiday Party venue where 57 members and guests gathered. 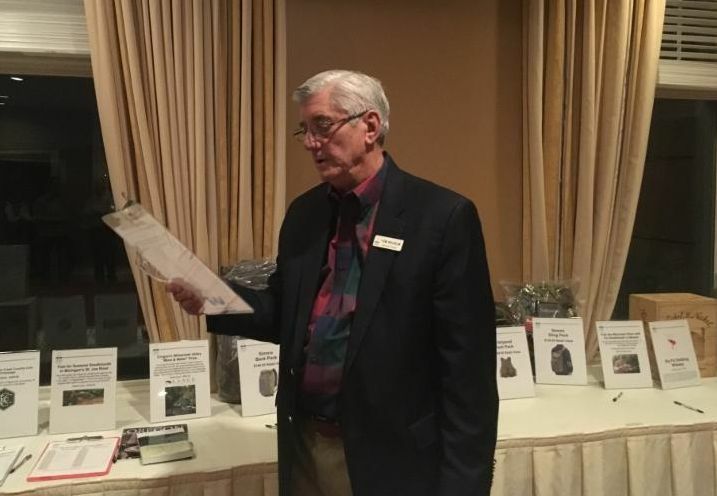 Tom Wilhelm kept things moving as our MC with Rod Raffle, Bucket Raffle and Silent Auction winner announcements. 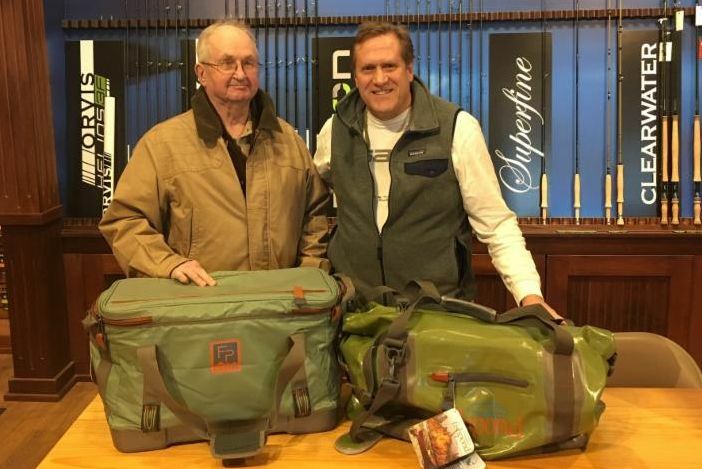 Abe Downs will speak on fly fishing Wisconsin’s northern waters for smallmouth bass, northern pike and muskie. The meeting is scheduled for 7 p.m. at the Oak Brook Recreation Center Central Park West Building. Guests are welcome. 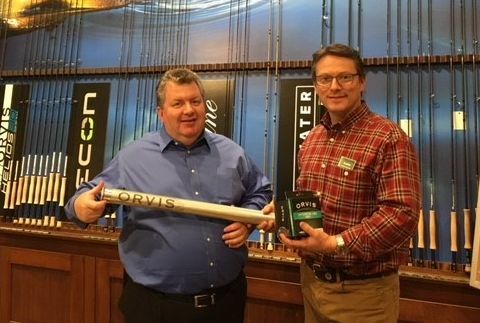 Abe Downs, owner of Great Northern Fly Fishing, is an Orvis endorsed guide, serving both experienced and novice fly fishers. 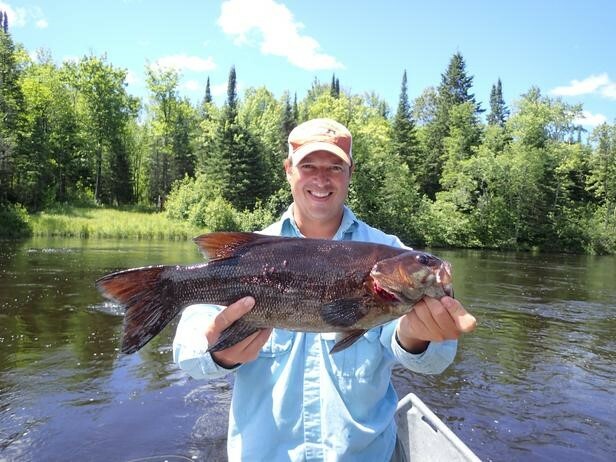 Located in the heart of Wisconsin in Stevens Point, Great Northern Fly Fishing specializes in guided fly fishing trips on northern Wisconsin rivers. Anglers can choose between McKenzie drift boat and wade fishing on the beautiful and historic Wisconsin River and surrounding waters. Stevens Point is a 4.5-hour drive from Chicago. 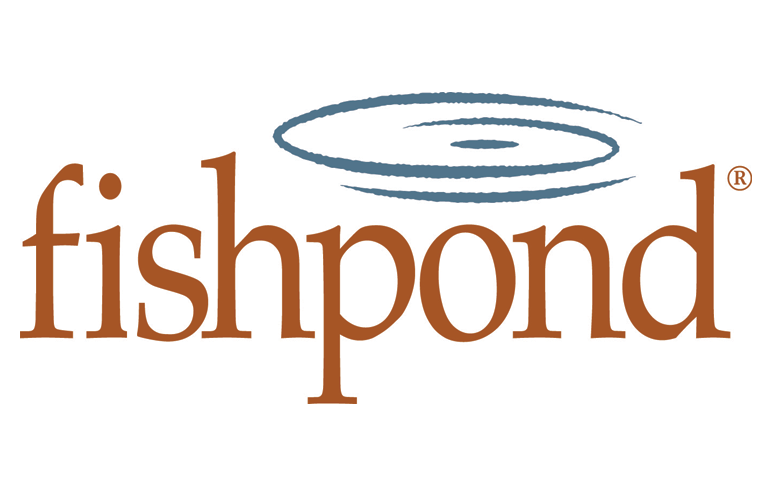 For more information, visit the Northern Fly Fishing website. Great Northern Fly Fishing serves both experienced and novice fly fishers in pursuit of smallmouth bass, northern pike and muskie. 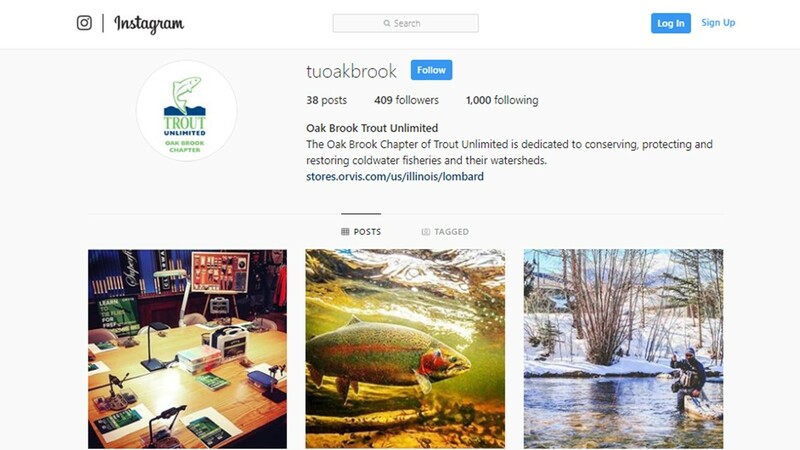 The Trout Unlimited national organization is excited to be bringing the 2019 TU Upper Midwest Regional Rendezvous to Illinois. Save the date and plan to attend the conference in Zion, Illinois on March 29-31. Designed specifically for TU volunteers, TU’s regional rendezvous is an occasion to be inspired and learn from the work of your fellow volunteers and TU staff across the region. 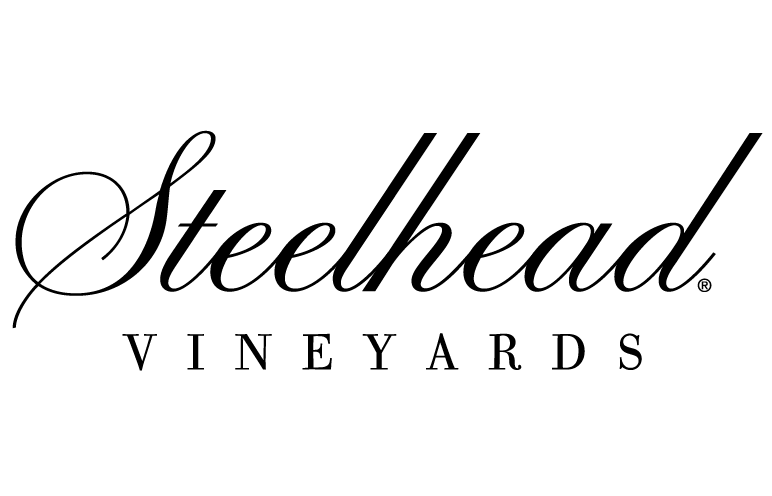 Featuring a mix of workshops, round-table discussions, and networking opportunities and, of course, steelhead fishing, the Upper Midwest Regional Rendezvous is a great way to meet people who share your passion for conservation and learn from each other tips, tactics and ideas to take home and make your own chapter or council stronger! 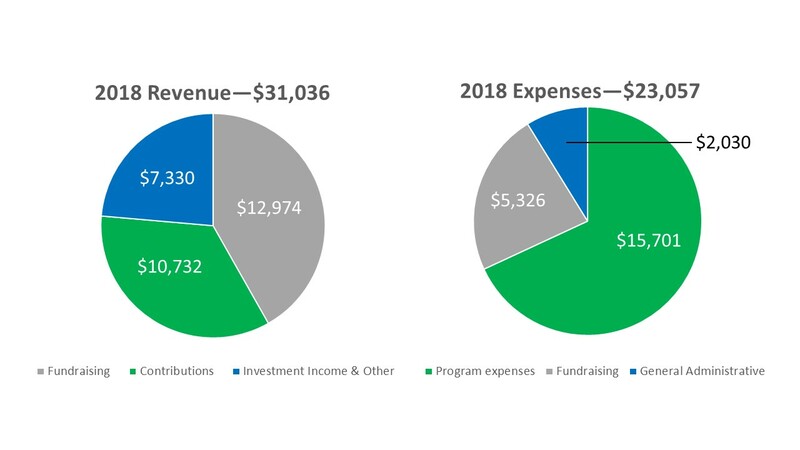 The cost of the rendezvous will be $125 for the full weekend, with options to attend for just one day, as well as other options for joining parts of the event. See the TU Upper Midwest Rendevous website for more details including the three-day agenda. Saturdays 9 a.m. – 11 a.m. 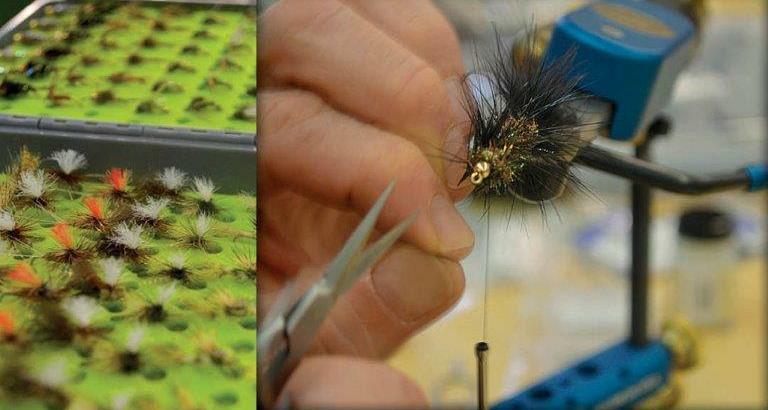 Learn the basics of fly tying for free at Orvis Fly Tying 101! 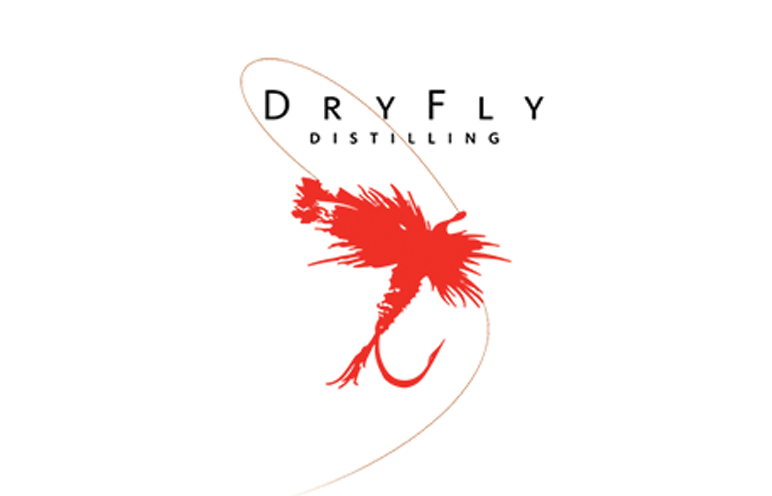 During this two-hour class you will learn essential fly tying techniques and leave having tied your first fly. 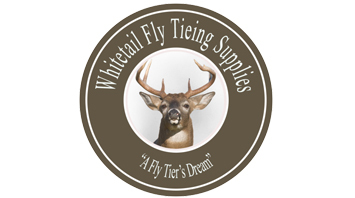 As a thank you for taking the class, you will receive special offers on fly tying materials, accessories, and kits. Classes will be offered through Saturday, February 23. 8 students per class, and registration is required. Fly tying equipment and materials are provided. 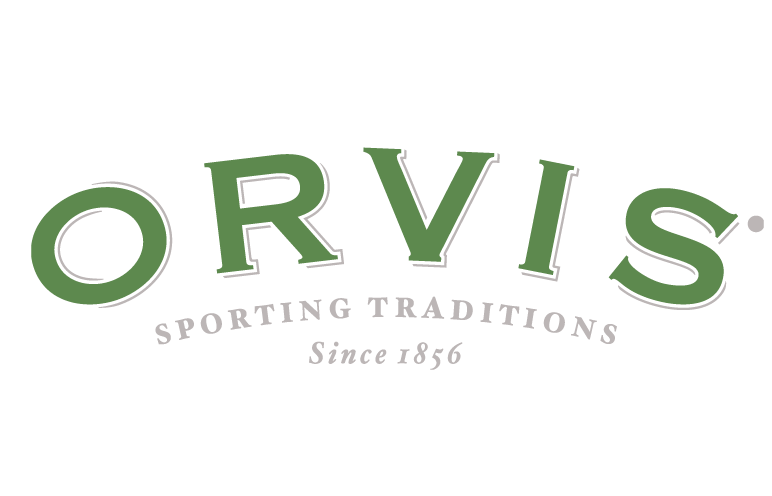 View the Orvis Yorktown website event calendar for upcoming dates and to sign up on their website. Participants must register online. Contact the store directly for any questions. 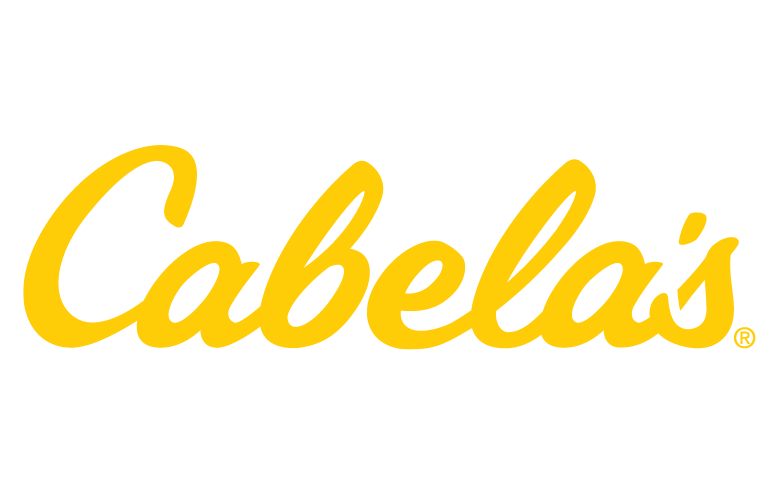 Sign up for free introductory fly tying workshops on Saturdays from 9-11 a.m. in February.